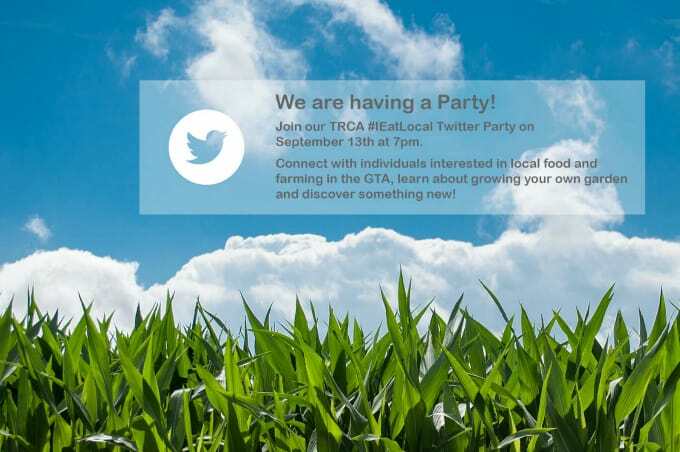 Last year, I hosted the #IEatLocal Twitter Party with my friends at TRCA. I’m happy to announce that we’ll be doing it again this year and YOU are invited! Let’s chat about local food and farming in the GTA and learn about growing your own garden. It will be a fun time for all! Plus, we have some fabulous prizes. Check out these awesome prizes you can win! This sounds like it would be an interesting chat! Looking forward to it and seeing everyone there! This is definitely a topic that I would like to learn more about.